SAN LUIS OBISPO — Cal Poly President Jeffrey D. Armstrong will honor wine visionary Jerry Lohr; Margaret Fortune, who leads a network of California charter schools; and retired PG&E executive Ed Halpin, who for five years oversaw the utility’s nuclear assets, including Diablo Canyon nuclear power plant, with honorary doctorate degrees at the 2018 spring commencement ceremonies on June 16-17. Lohr, a key supporter of Cal Poly’s wine and viticulture program, will receive the honor Saturday, June 16, during the 9 a.m. ceremony for the College of Agriculture, Food and Environmental Sciences and College of Science and Mathematics. Fortune, whose network of charter schools in Northern and Southern California help young people from disadvantaged families attend college, will be honored later that day during the 3 p.m. ceremony for the College of Liberal Arts and Orfalea College of Business. Halpin will be honored during the 9 a.m. Sunday, June 17 ceremony for the College of Engineering and College Architecture and Environmental Design. More than 4,800 graduates are eligible to take part in commencement June 16 and 17. All ceremonies will take place on campus at Alex G. Spanos Stadium. For more information, visit https://commencement.calpoly.edu/. “What Robert Mondavi was to Napa Valley, Jerry Lohr is to the Central Coast, leading and elevating an entire viticultural region from Monterey to Paso Robles with perseverance, dedication and a passion for quality,” said Adam Strum, the publisher of Wine Enthusiast in announcing Lohr as the magazine’s “American Wine Legend” in 2017. Lohr, who grew up on a South Dakota farm, earned engineering degrees from South Dakota State and Stanford universities in the late 1950s. After serving in the military, he started a land development and custom home building business in the mid-1960s. The Saratoga resident changed career trajectories in the 1970s when he planted his first grapes in Monterey. J. Lohr Winery was founded in 1974. Over time he increased his vineyards to more than 5,000 acres, with land in Paso Robles, Napa Valley and Monterey County. J. Lohr Vineyards and Wines is now recognized as an acclaimed brand featured in more than 40 countries around the globe. His passion for enology and viticulture extends to his philanthropic endeavors. At UC Davis, he twice served as chairman of the Executive Leadership Board and was a member of the Chancellor’s Advisory Committee. 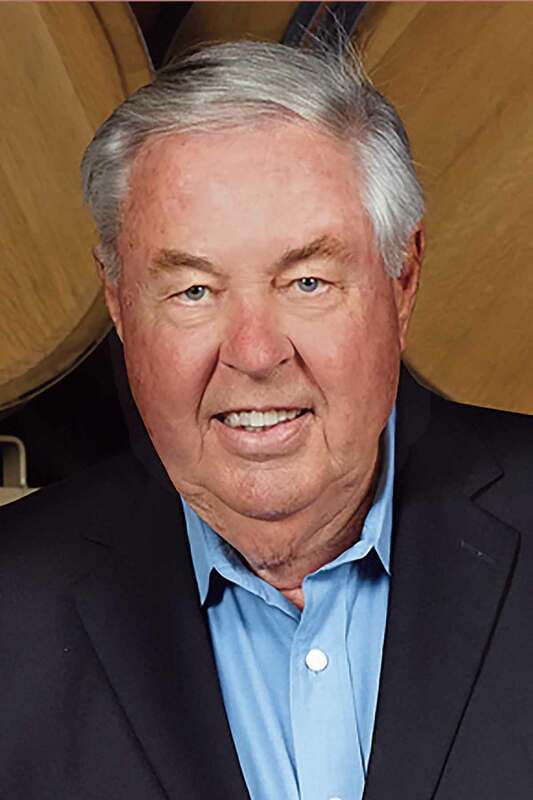 He is the second largest donor to UC Davis’ LEED-Platinum-certified Research and Teaching Winery and has provided more than $10 million in endowments to his alma mater, South Dakota State. Lohr has partnered with Cal Poly on many levels as well. 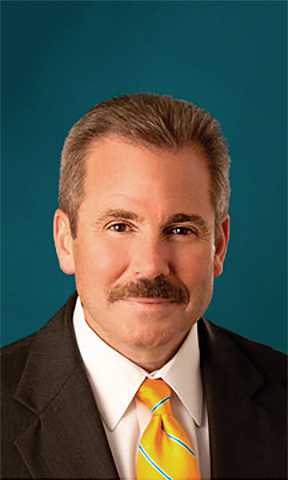 He served on the President’s Council of Advisors from 2012 to 2015, and he currently sits on the Cal Poly Foundation’s Board of Directors and the Advisory Council of Wine and Viticulture. He has been integral in developing Cal Poly’s Wine and Viticulture Program and has played an invaluable role in fundraising effort for the Center for Wine and Viticulture, helping to raise more than $14 million. A groundbreaking ceremony was held in May, with completion of the center anticipated for 2019. Lohr regularly hires Cal Poly graduates and provides hands-on internships to students. He has played a significant role in the university’s teaching vineyard and winery. 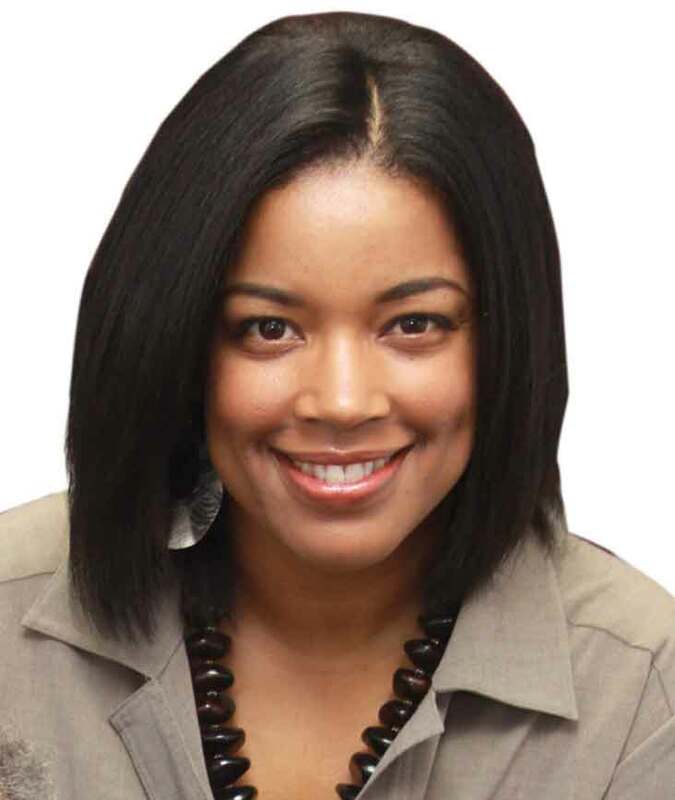 A graduate of UC Berkeley and Harvard University’s Kennedy School of Government, Fortune served as a trustee for the 23-campus California State University system from 2008 to 2016 and has served as an education advisor to two California governors — Gray Davis and Arnold Schwarzenegger. She currently chairs the California Charter Schools Association Board of Directors, an organization that advocates on behalf of the Golden State’s 1,230 charter schools. Fortune is president and CEO of Fortune School and launched a network of tuition-free, college preparatory, public charter schools in Sacramento and San Bernardino counties. The K-12 network focuses on closing the African-American achievement gap and preparing youngsters for college — starting while they are in kindergarten. She also operates the Fortune School of Education, a graduate school of education, credentialing teachers and school administrators with a focus on charter school leadership. Fortune has found a partner in Cal Poly. Since 2014, Fortune School students have experienced hands-on science in Cal Poly’s Learn by Doing Lab. Last fall, she opened the Rex and Margaret Fortune Early College High School, in partnership with Cal Poly and Cosumnes River College. The Elk Grove high school focuses on STEAM (science, technology, engineering, art and math), where students can earn a high school diploma and an associate of arts degree in just four years. The school is part of Cal Poly’s diversity and inclusion initiatives. Halpin is a 35-year veteran of the energy industry, with a specialization in nuclear power. As one of the longest-serving chief nuclear officers in the U.S. nuclear industry, he oversaw the safe and efficient operation of nuclear programs in Texas as well as PG&E’s California operations at Diablo Canyon and decommissioning efforts of Humboldt Bay nuclear power plant. He also served as the utility’s lead contact with the U.S. Nuclear Regulatory Commission. Following the March 2011 tsunami-triggered accident at Japan’s Fukushima Daiichi nuclear plant, Halpin was one of 12 industry leaders named by the U.S. nuclear industry to its Fukushima Response Steering Committee to oversee and coordinate the industry’s overall response to the disaster. At PG&E, he also was responsible for the utility’s natural gas, hydroelectric and renewable sources. In 2015, Halpin was named to the President’s Council of Advisors at Cal Poly. Halpin retired from PG&E on Dec. 31, 2017. Today, the U.S. Naval Academy graduate, who has masters’ degrees from Seton Hall University and Fielding Graduate University, leads Halpin Leadership Industries Inc., a consulting company focusing on improving leadership behaviors to help employee teams reach new levels of performance and engagement.